A thing you will come to know about our household, we rarely miss a chance to celebrate a national food holiday. The downside to grilled cheese (and these are a staple in our house) is I typically don’t like the boring or the repetitive, so I had to find a way to mix up the norm. 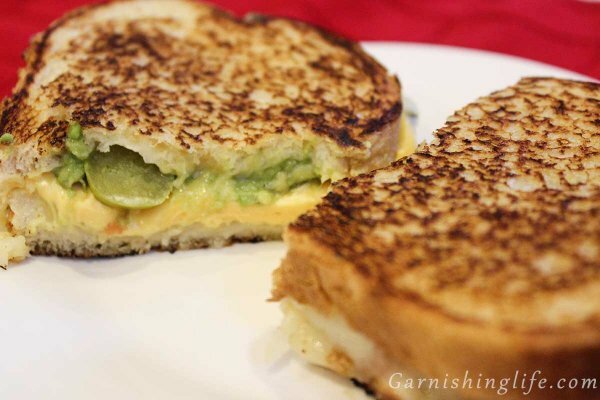 Enter the Guacamole Jalapeno Grilled Cheese. I personally like over-the-top flavors, I’ll take every chance possible to throw pepper jack on something. 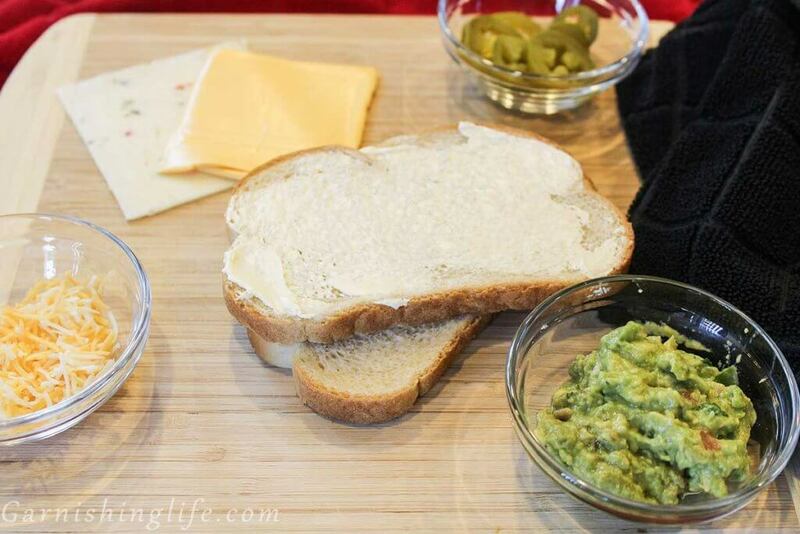 The flavor of the sourdough bread combining with the guacamole, pepper jack, and the jalapenos is amazing. So I like to start out buttering one side of each bread slice. 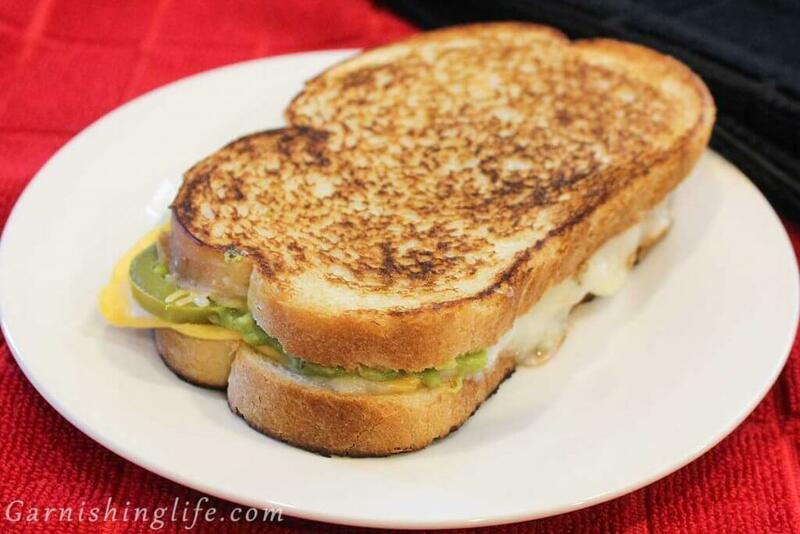 I layer my pepper jack cheese, and what’s a grilled cheese without a Kraft Single or two. Then I spread my guacamole, I used our 7UP Guacamole recipe for mine. Add the jalapenos and sprinkle a generous pinch of shredded cheese, we almost always have a Colby and Monterey Jack mixture. I add the bottom half of the sandwich to my hot frying pan then put the top piece of bread on. After just a couple minutes, lift a corner to check the doneness, and flip the sandwich. BE VERY CAREFUL! No joke, the first time I made this sandwich, with all these toppings, I flipped half of it right onto the floor. SO DON’T BE LIKE ME AND TAKE YOUR TIME. These sandwiches were crazy filling. I made two for my first go-round, and I struggled to finish the second. 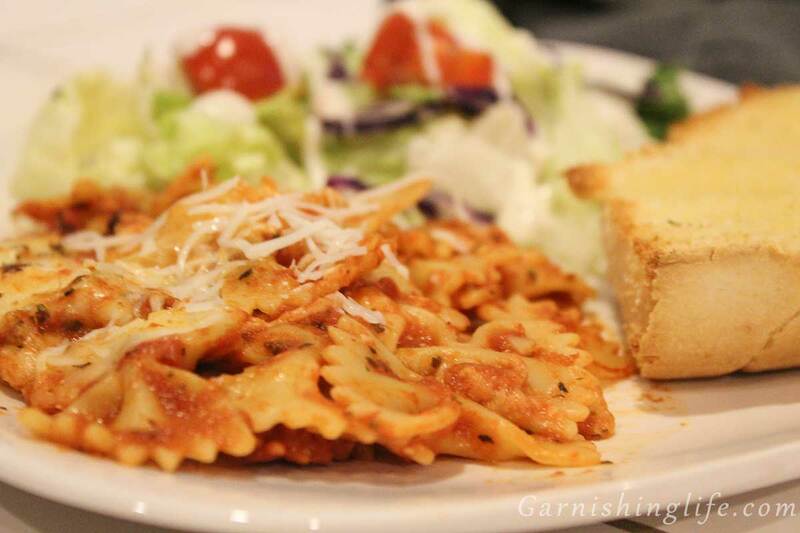 Definitely a good meal for those big eaters out there, or a good sandwich to split with your partner. Of course, I love to enjoy mine with one of my Classic Margaritas or a Canadian Old Fashioned. 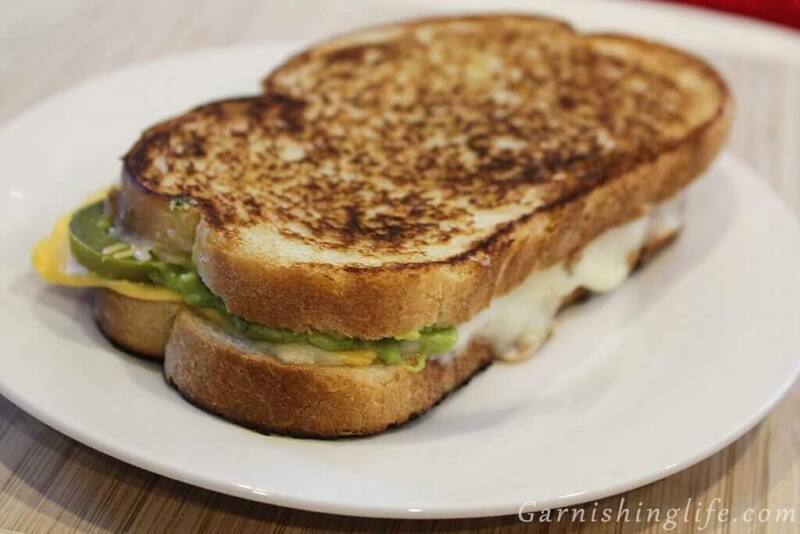 Soup and grilled cheese is such a regular meal for us, I’m looking for a good soup to compliment this. 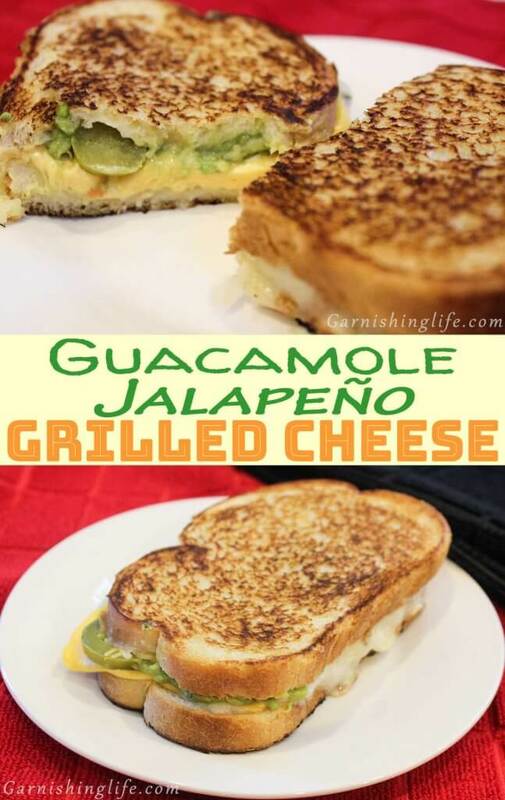 We usually eat a potato soup with our grilled cheese, but it didn’t seem quite fitting with the guac and jalapenos, so let me know in the comments what you think would work best. Don’t forget to subscribe to our newsletter and follow our Socials. 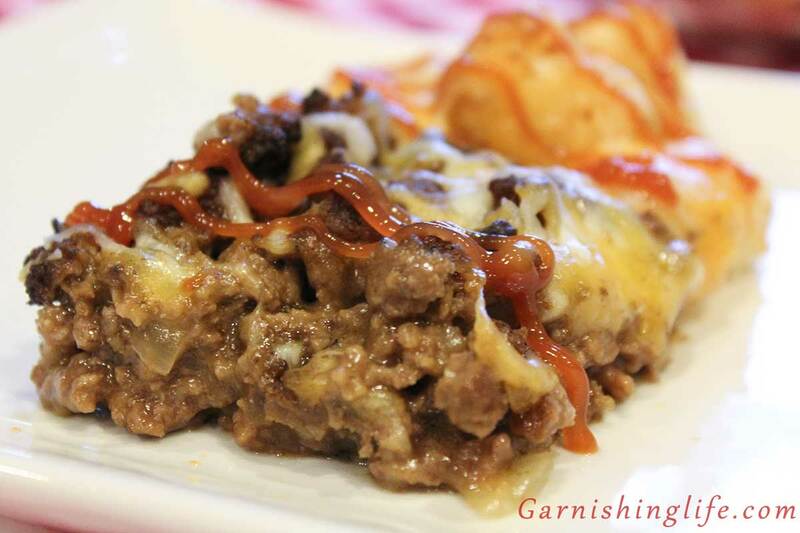 For more recipes and inspirations make sure to follow our Pinterest. 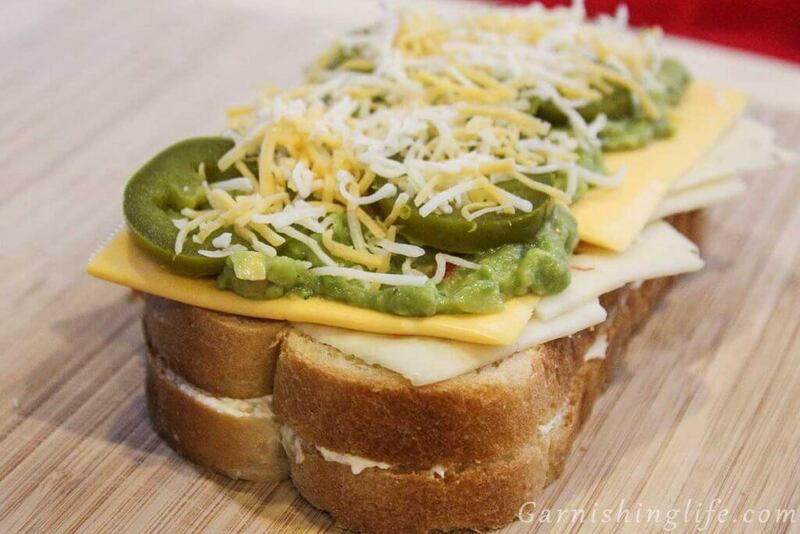 Layer the guacamole, jalapenos, pepper jack slices, and shredded cheese. You know what to do from here, grill it! The one thing that made this a little tough, was the flipping (I flipped my first one onto the floor, don’t drink and grill!). Go slow and take your time flipping so as to not make a mess of it all. Temperature settings can vary here. If you go too high the cheeses won’t get warm enough to melt all the way through, but cooking too low makes this take FOREVER!